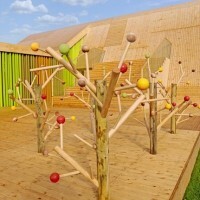 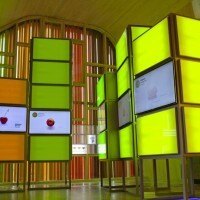 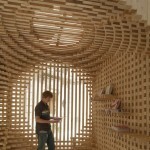 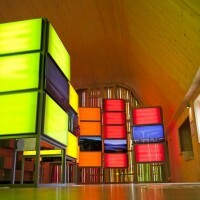 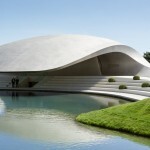 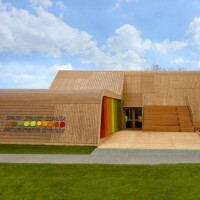 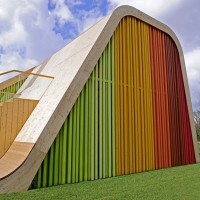 Pulgon Diseño have designed the Spanish Pavilion at Floriade 2012 in Venlo, The Netherlands. 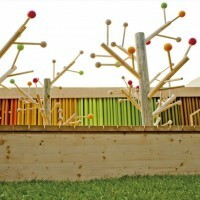 The construction criterion arises from the conceptual approaches that have resulted in the slogan “naturally diverse”, which highlights the importance of organic products, diversity and natural richness. 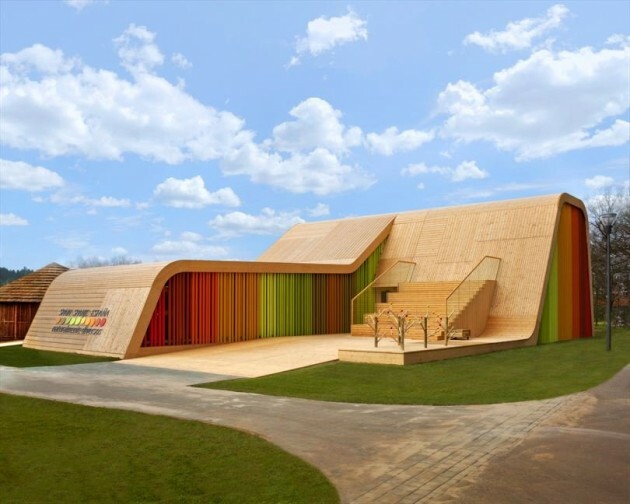 Likewise, the idea Cradle to Cradle will also be present in the exhibition, and the designed spaces will allude to cycles and continuity as added and essential values, in a modern concept of sustainability and of the use of natural resources. 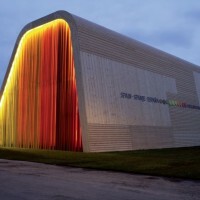 The building confers continuity to the exhibition space through a formal gesture that unifies the whole of the surface available. 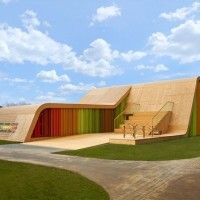 The building arises literally from the land, slightly lifted in order to host the interior spaces of the exhibition. 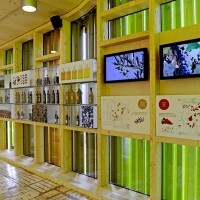 From a formal perspective, the reference to something as natural as topography and the growth of plants becomes the argument for a unification based on the idea of continuity in the outside meeting spaces, and connects them to the interior of the exhibition, though always visually linked through permeable closures of natural evocation. 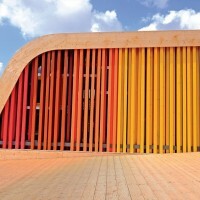 Some of the materials, serving both as support and as coating and paving, have had different previous uses: wood from fruit boxes, planks and wood from building works, demolition beams, sleepers. 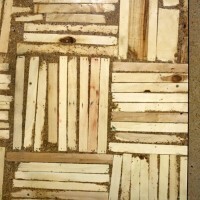 Others come from remainders of agriculture products such as nut shells or trunks from burnt forests. 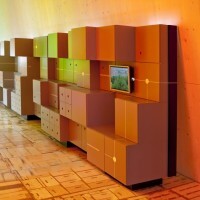 This way, the C2C remains unchanged, in terms of conceptuality and formality.